When the Canadian government first announced that it was going to introduce pot legalization in Canada, the news was met with cheers, jeers and a whole lot of questions. This came as no surprise as pot legalization is not only a highly controversial and contentious issue, but it is also a highly complex issue. How much pot can one person possess? Can a person grow marijuana in their home, and if yes, how many plants can a person grow in their home? Can a person smoke pot outdoors like a cigarette? These are just some of the questions that people were asking in the ensuing days after the government announced its pot legalization plan. For us at Record Free, when it comes to pardons Canada and pot legalization, there is one question that stands above the others: what does pot legalization mean for people who were once charged with simple cannabis possession? This is obviously a major concern for anyone looking to wipe their criminal record clean, so in this article, we’re going to tackle the issue of pot legalization in Canada, see what progress has been made since pot legalization, and find out it all means for people with a pot conviction on their criminal record. Pot was made legal in Canada on October 17, 2018. This legislation established new laws that allow Canadian adults to possess up to 30 grams of legally-produced marijuana. At the time of pot becoming legal (and at the time we are writing this article), Canadians that are 18 and older could legally purchase pot from specific distributors. In Ontario, for example, residents would have to purchase their marijuana online from the Ontario Cannabis Store. Though there are plans for a select number of brick and mortar pot retailers to open in April. The new law also allows for a single household to grow up to 4 plants, and of course, like drinking and driving, you cannot smoke pot and drive. We won’t go into the nuances of pot legalization in this article (because it would take us far away from the focus of this article), but for anyone that would like to read more about the new legislation, they can read more on the Government of Canada’s website here. According to the Activist Group Cannabis Amnesty, there are more than 500,000 Canadians with a pot-related conviction on their criminal record. With the new legislation, all of these convictions have been removed from the criminal code. This means that for all of these Canadians, the actions they took to be hit with a pot-related conviction are now legal. On the first day of post-legalization in Canada, the Canadian Government said it would table legislation by the end of 2018 that would make it easier for Canadians with a pot-related conviction to get a pardon. At the time, the government said that its plan would streamline the whole process for people seeking a pardon for a marijuana conviction. Since that announcement, there have been no new updates on this initiative. However, this does not mean that all hope is lost for anyone looking to remove a pot-related charge from their criminal record. 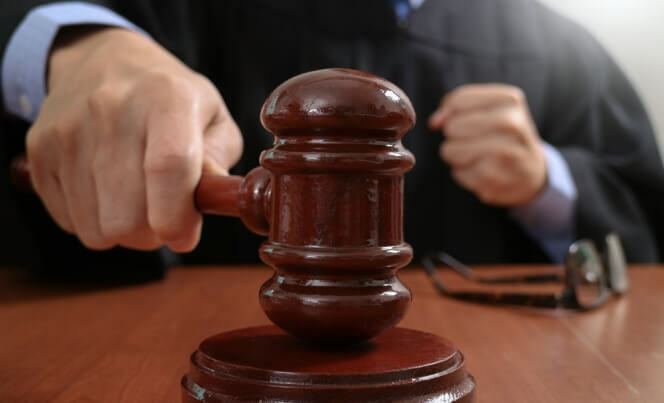 With the help of a reliable pardons Canada service (like Record Free), you can start the process of removing your criminal record from public visibility. Now that weed is legal, there are many Canadians that want to make sure that a past pot possession offence won’t hold them back in life. Even though pot is now legal, a pot conviction can still prove troublesome for Canadians looking to move forward with their lives. As we have seen in the first few months of pot legalization, there are still people wary about fully embracing the new legislation. 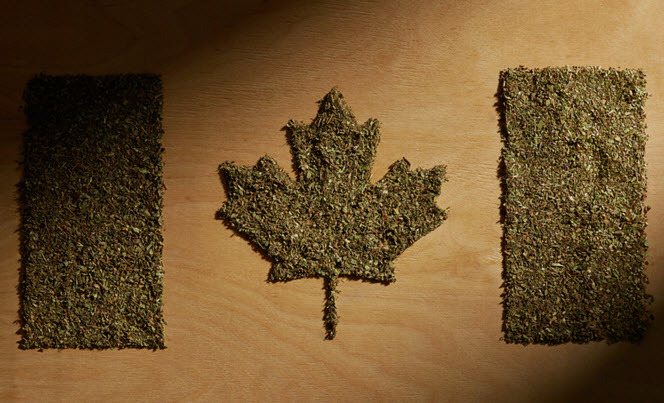 It is clear that some parts of Canada still see marijuana as an illicit drug, which means that the path forward will be rocky for some Canadians. A pardons Canada can help bring peace of mind to anyone who has gotten into any legal trouble with marijuana. As we mentioned previously, a pardon (also known as a record suspension) is something that is granted to a person by the government of Canada. A pardons Canada allows for the removal of someone’s record from public view. With a pardons Canada, people don’t have to worry about being the victim of any prejudice, criminal discrimination or any kind of accusations against your character. Again, we can’t stress this enough, pot may be legal in Canada, but that doesn’t mean a person’s history with pot is all of the sudden inconsequential. For example, our neighbours to the south haven’t legalized pot country-wide. What does this mean for someone with a pot conviction on their criminal record? It means that if they are looking to cross the border into Buffalo, they might not be able to get through because of a past pot conviction. In the U.S., a pot conviction is still a criminal offence. Even though pot is now legal in Canada, Canadians will have to deal with past pot convictions before travelling to the U.S. That is where a pardons Canada can come in handy. If you need a more immediate solution to your problem with pot possession on your criminal record, you could apply for a U.S. 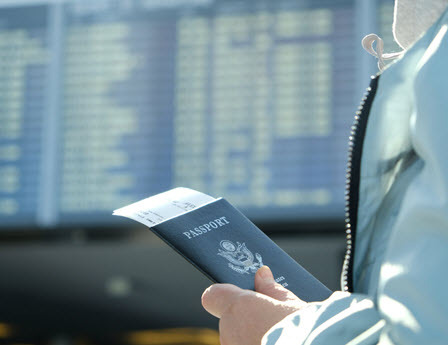 Entry Waiver, which allows a Canadian with a criminal record to travel to the U.S. for a period of time. At Record Free, we have a team of skilled professionals that can help you through the complex pardons Canada application process and the U.S. Entry Waiver application process. When you choose Record Free for assistance with your pardons Canada, you will experience an application process that is smooth and stress-free. We have the knowledge and experience to help you erase any previous pot convictions. 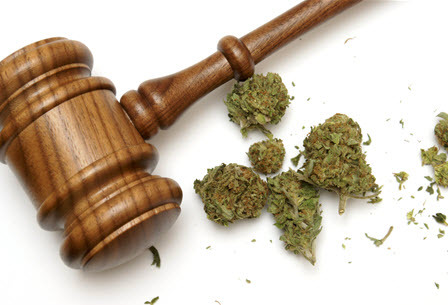 If you have a pot possession offence that you wish to remove from your criminal record, then give the experts at Record Free a call today at +1 (866) 928-3260.